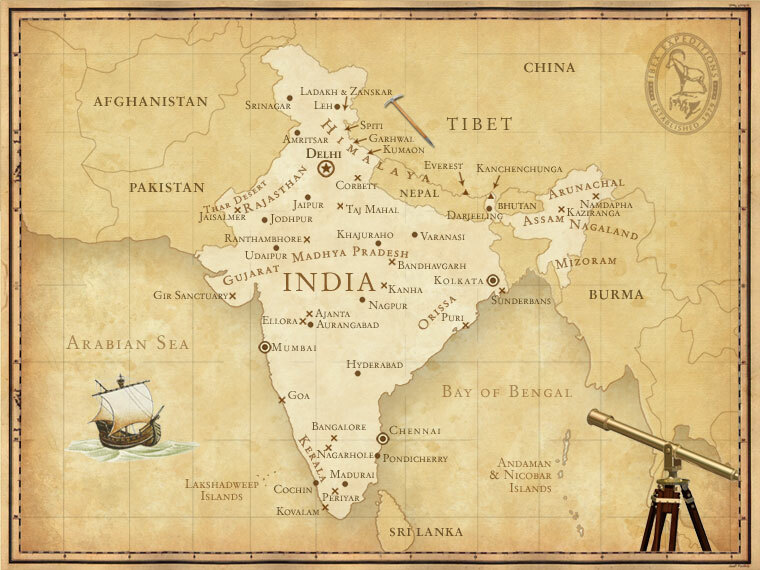 In 1979, we transformed our own love of maps into the aspirations of Adventure Holidays India. Ibex Expeditions is among the most discerning travel outfitters in India, creating handcrafted, award-winning journeys in the sphere of adventure expeditions, wildlife safaris, experiential holidays and luxury travel. 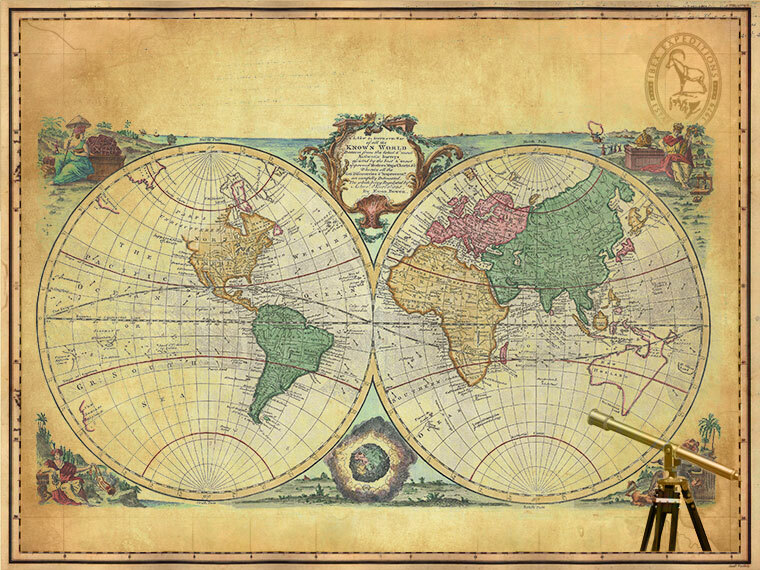 We have personally scoured the corners and crevices of the diverse cultures and countrysides of the world. We found kind hosts and breath-taking landscapes to guide you towards the adventure tours. We are constantly renewing, refreshing, re-imagining our trove of curiosities. All our collaborators share our aesthetics, our ethics and our joy. Led by photographers, explorers, writers, environmentalists, yogis, artists and locals of the land. Sustainability is not simply part of our ethos, it forms the very essence of what we do and why do it. With every walk you take, every community you visit, we invent ways to travel for a greater good. Leave no trace even as you make an impact. Indo-Pak Friendship Expedition in the Swiss Alps, supported by the UN. Travellers bring items to communities, contributing to local projects. Remote area communities, Ladakh. Photography by Martin Hartely. “Pack for a Purpose” enables travellers to make informed decisions about items to bring. Visiting local communities in Ladakh. Photography by Martin Hartely. Tribes of Andaman & Nicobar Island.